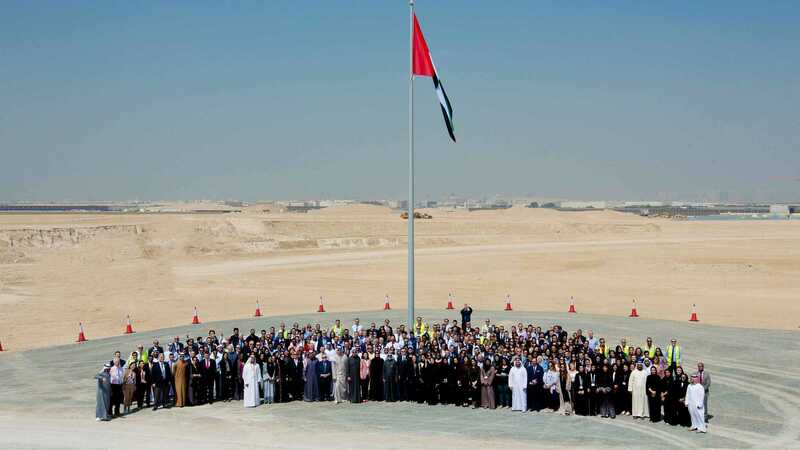 What's it like to work for Expo 2020? What role is right for me? Expo 2020 Dubai is recruiting for a variety of roles, and you could be just the person we're looking for. "Be part of the Expo 2020 journey"
Creating a better future - with earthworms? Need a dash of inspiration?